悼念四川汶川逝者同胞!!! 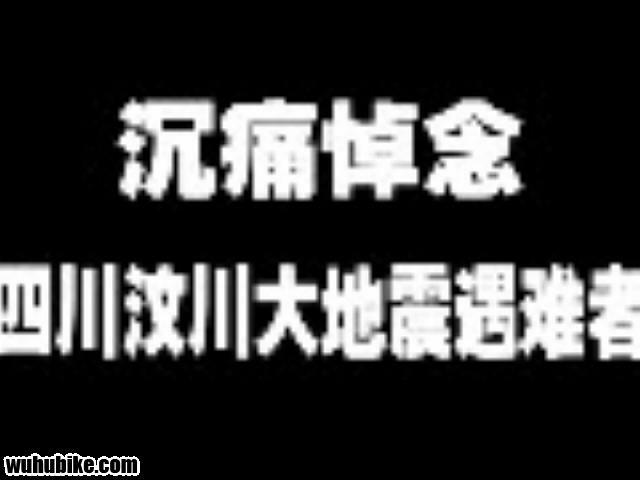 - □-『芜湖冬泳 铁人三项』 - 芜湖单车网_芜湖自行车论坛 - Powered by Discuz! 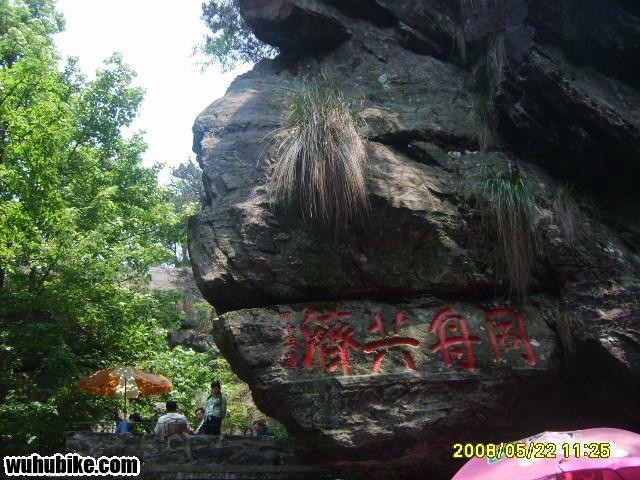 芜湖单车网_芜湖自行车论坛»论坛 › ≡芜湖单车网/车友论坛≡↓ › □-『芜湖冬泳 铁人三项』 › 悼念四川汶川逝者同胞!!! GMT+8, 2019-4-19 23:04 , Processed in 0.097602 second(s), 18 queries , Gzip On.